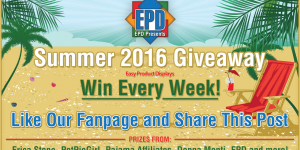 Join us for the Grand Prize Giveaway from Easy Product Displays! 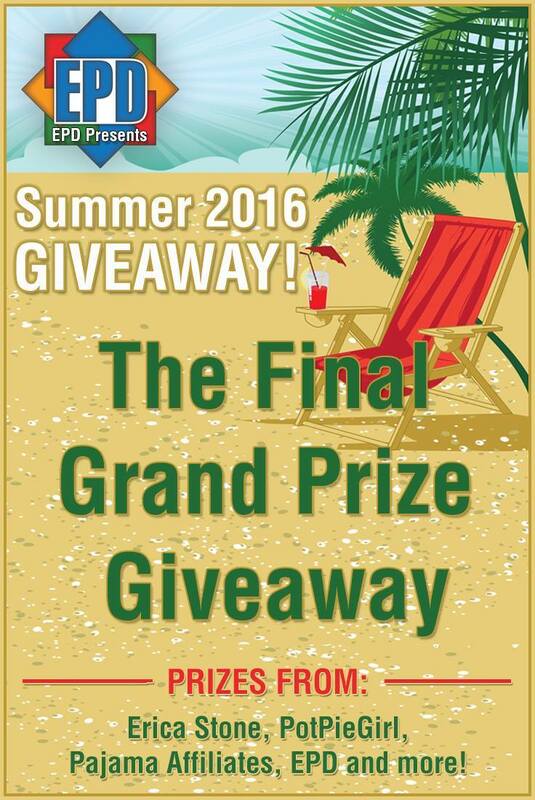 The Summer Giveaway 2016 Week #7 July 24 – July 30, 2016 will be the final drawing for this season. We want to thank all of our previous winners and everyone who has entered! We hope you all had as much fun as we have! Our previous winners have expressed how much they have loved the products they won! We hope you will join them in the final giveaway! The Summer Giveaway may be ending but we are just gearing up for the holidays. Be sure to check back frequently or subscribe to the blog to stay updated on what we have in store for you! We would also like to give our most sincere Thank You all of our awesome Grand Prize contributors who donated their products and time so we could provide you with a stunning end to our Summer Giveaways 2016! This week we have a super Grand Prize! Someone will walk away with nearly all the tools they will need to start a new site and possibly a new career! Are you ready? Cue the fireworks! Here we go! We are so excited to have all these products and services to provide for this Grand Prize Summer 2016 Giveaway! 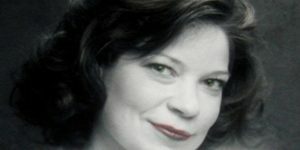 PinTrender by Erica Stone is an informative and hot hot hot topic of conversation. Now that affiliates links are being allowed back on the social media giant, you should learn to do it the right way! 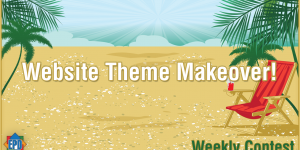 Blog Makeover by Ray is an amazing way to boost your blogs spirits and looks! EPD has incorporated Rays’s graphics into our sites for years. We know you will love his work too! A 30 Minute Bog Consultation by Thomas Carlson is an excellent way to tidy up the loose ends you may have missed and give you help with SEO. 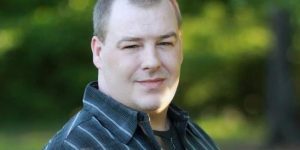 “How to Write a Blog Post that Converts Sales” by Pajama Affiliates is a video course with text! This is such a timely course and perfect for this giveaway! What is your reason for being an affiliate marketer if not to makes sales, right? Let these ladies show you how it’s done! 1 Year Subscription to Easy Product Displays Affiliate Search and Display Builder Tool by EPD – Once you have your site all set up, blog made pretty and ready to write those sales posts, Easy Product Displays is the perfect tool to help you create those gorgeous displays of affiliate products. How To Be a Grand Prize Winner! Enter this weeks giveaway by following the rules shown below! Don’t forget to share this giveaway with all your friends! You never know, we may pick one of you who share the post for a special prize! Try Easy Product Displays Today! Have you tried Easy Product Displays yet? Take a peek inside to see what we offer! You really should give it as a gift to yourself. You want to make money in the affiliate marketing arena, so why spend time creating code when you can do it so much faster with Easy Product Displays? You can easily search, select, and create a displays of products from Amazon, Zazzle, and depending on the subscription you choose, over 200 merchants from ShareASale! We have a 3 day trial, there is no reason for you to keep messing with html code! Come check us out! You will thank yourself immediately! You will also find the owners, Thomas and Holley, are very responsive to your needs, requests and questions in the Facebook support group. The best way to stay in the know about our newest giveaways and blog posts is by subscribing here. You even get two free guides. 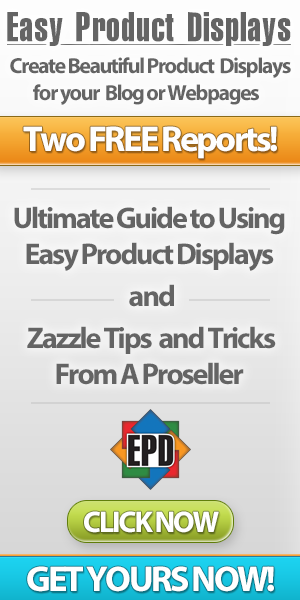 The first guide is for Easy Product Displays and the other is from a Zazzle Pro Seller. Subscribe here and stay up to date with the newest updates and upgrades from Easy Product Displays! We never sell or giveaway your info. We just want to stay in contact with you so you know about updates and upgrades. What a grand prize indeed! Such an exciting contest! Thank you! Love that you are having this contest. Thanks for the opportunity. We are happy to give back to our community with a unique set of prizes that should help you in your online ventures! Thank you for entering the weekly contests and using EPD! I love EPD my sales are going up up up ! EDP is a must have for anyone who has a blog or sells on the internet. Display products in a professional manner. I hope I’m your winner, I feel like a winner already, but actually winning this prize would be over the top….. This has really been a great thing you’ve done for everyone. Wonderful opportunity indeed. Here we go again. This time the list of prizes is just incredible. If you’re not using Easy Product Displays you are really missing out. It’s a HUGE time saver to create shopping cart displays for Amazon, ShareaSale affiliate shops and your own business. Wow – that is quite a list of prizes. Thanks for the opportunity to enter. 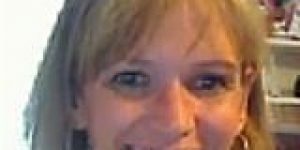 EXCELLENT opportunity to turbo-charge our Internet marketing career! This is truly a Grand Prize! 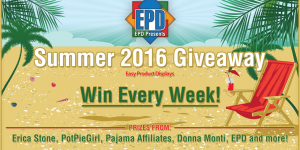 Love all your giveaways this summer – what fabulous opportunities! Thank you!! Such super prizes that will really help with your blogging ventures.